TOP > ファイナンス > QUEST GO! 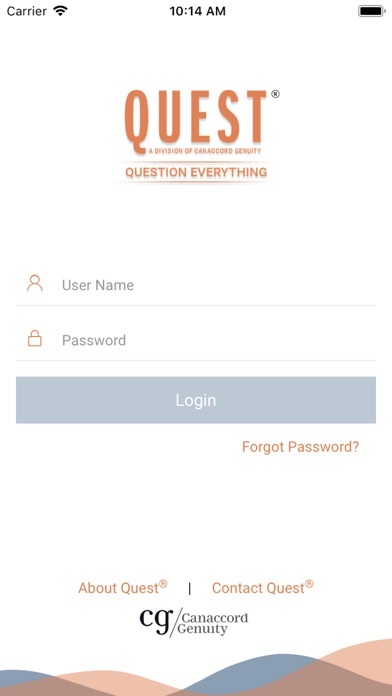 Now QUEST® subscribers can access QUEST ® anytime, anywhere with our specially designed 24/7 QUEST® GO! app. The QUEST ® GO! 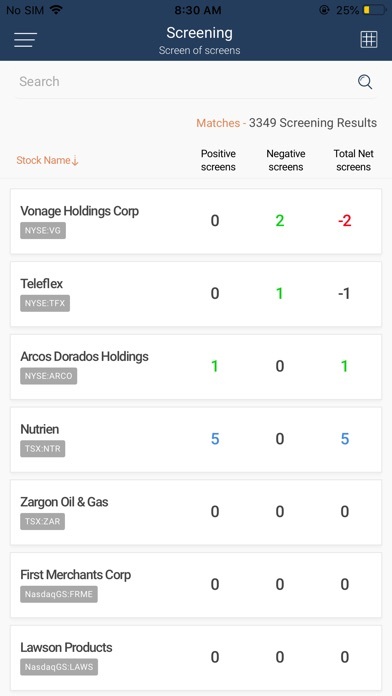 app is fast, intuitive and gives QUEST® subscribers an instant QUEST® analysis on 12,500 stocks globally. 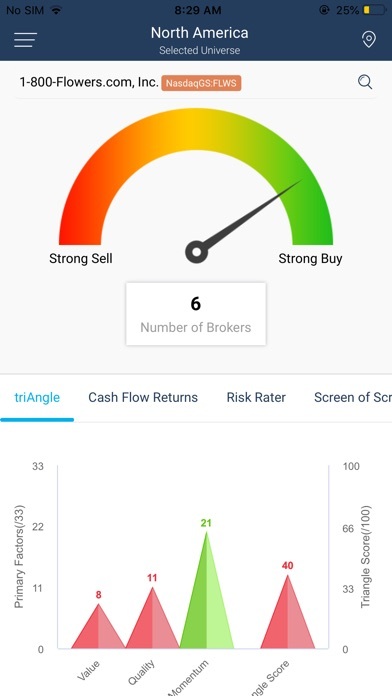 It answers the 3 most important questions investors should always ask themselves when looking at a stock: 1) Is it cheap or expensive?, 2) Am I putting my capital at risk? and 3) Is it time to BUY or SELL? The QUEST® GO! 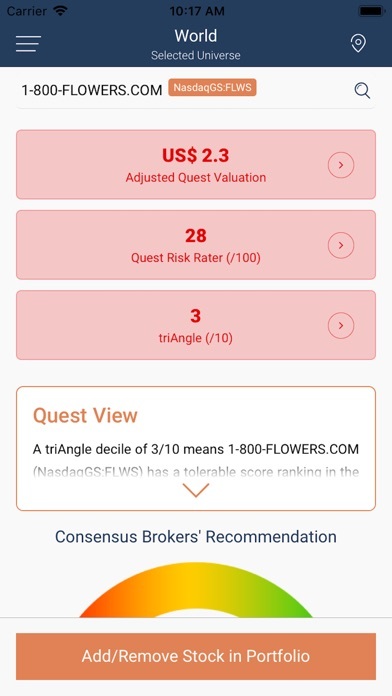 app also uses the QUEST® triAngle, our proprietary stock-picking tool which ranks companies based on Value, Quality and Momentum and has a 20+ year track record of outperformance. 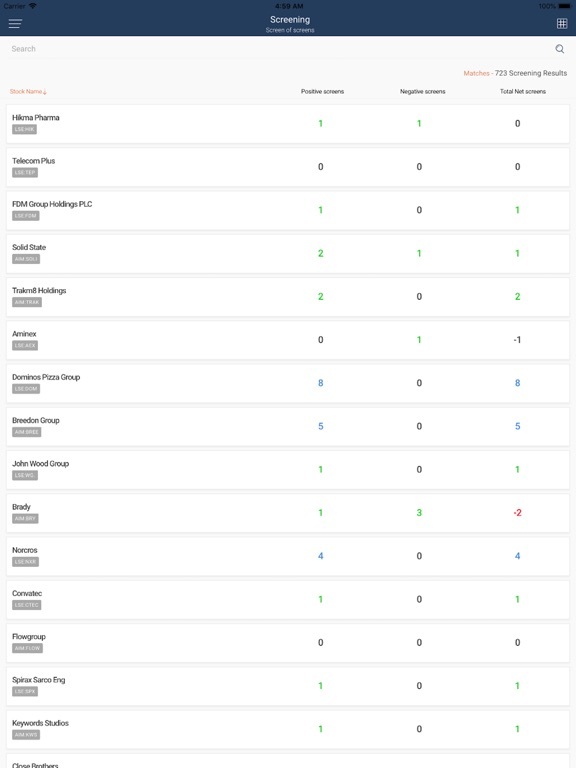 You can also upload unlimited portfolios and get the QUEST® analysis on your investments. For QUEST® subscribers looking for ideas, QUEST® GO! 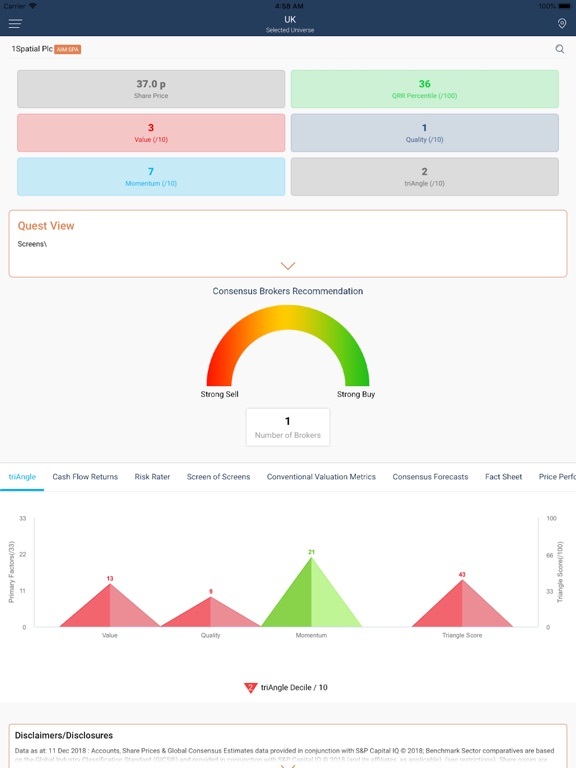 also features built-in QUEST® screens such as the Buffett screen, Cheap with Strong EPS Momentum, Good Yield Hunting, QUEST® for Growth and Screen of Screens. 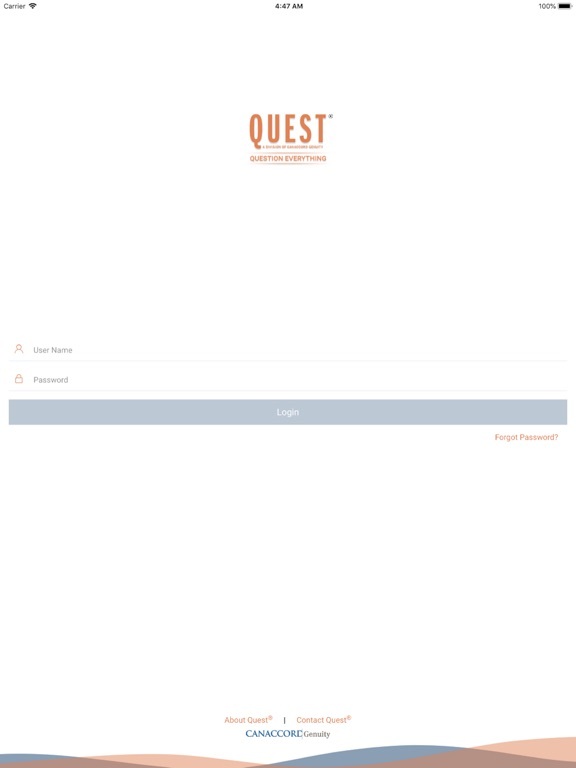 Quest Lite is now QUEST GO!